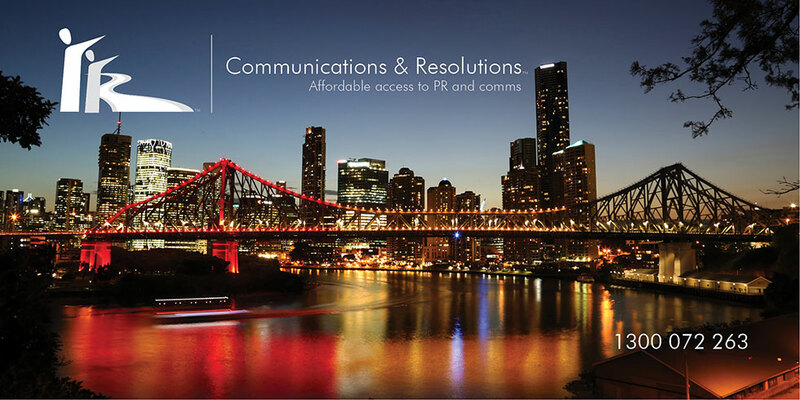 Communications & Resolutions (CommsRes) is a firm of public relations, writing and communications experts dedicated to exactly that, communicating on your behalf to place your business or organisation in the best possible light every time. From the smallest writing job to full service retainer communications, we do it all. We even offer mediation and alternative dispute resolution services for businesses and individuals. To speak to one of our friendly advocates call us on 1300 072 263 or enquire here.